$10 per pet, per night. 2 pet maximum. 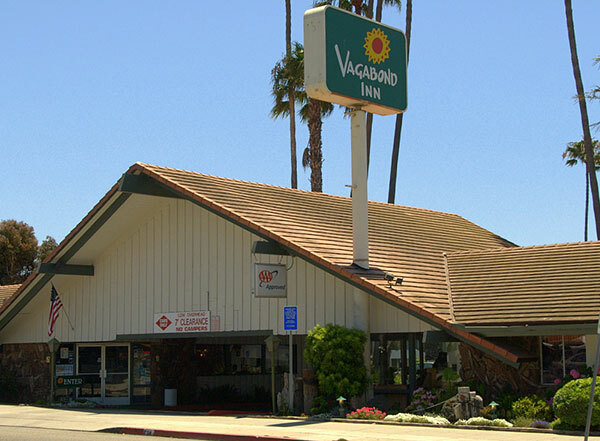 Welcome to the Vagabond Inn Ventura! Located in Downtown Ventura just 2 blocks from Historic Old Town, filled with specialty shops, antique stores and the Ventura Mission. 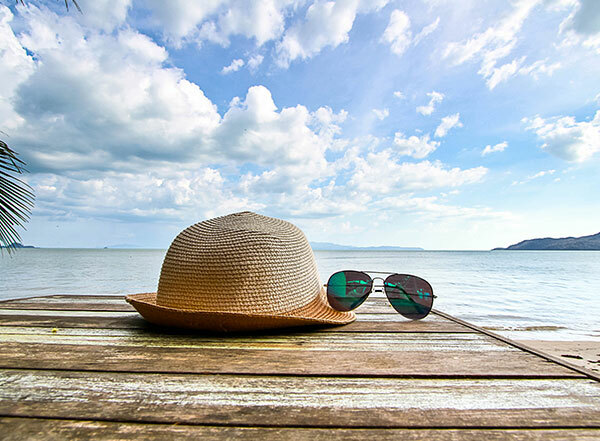 Our hotel is only minutes to the Ventura Harbor, Port Hueneme and Channel Islands National Park for boating, sport fishing and other water activities. Santa Barbara and Ojai are also a short drive away. Our proximity to Highway 101 makes freeway access both simple and convenient to explore the California coast. At our Ventura hotel, you can take the footbridge at the back of the property for pier and beach access. 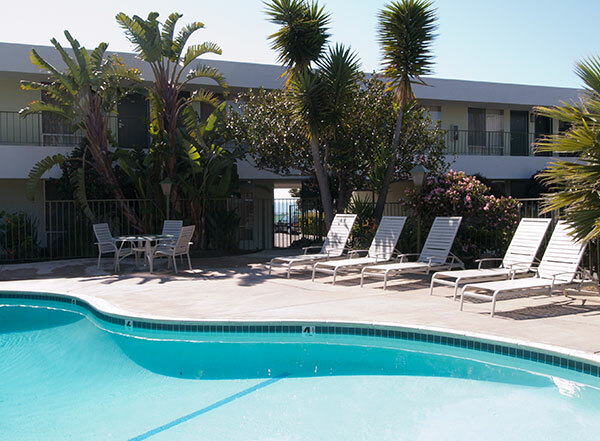 Or, stay and play in our heated pool or relax in our spa. 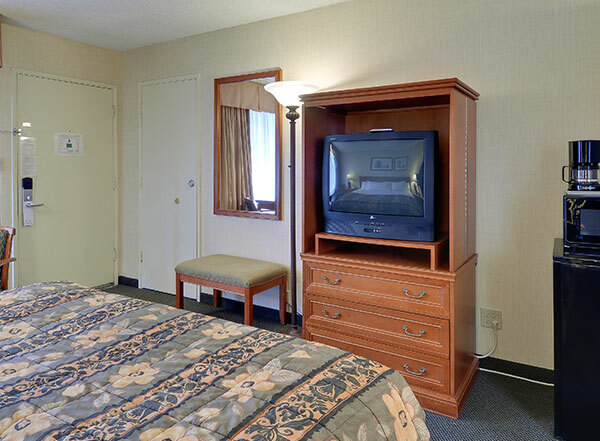 Enjoy complimentary continental breakfast, free parking and free WiFi, as well as a restaurant on the premises for your convenience. 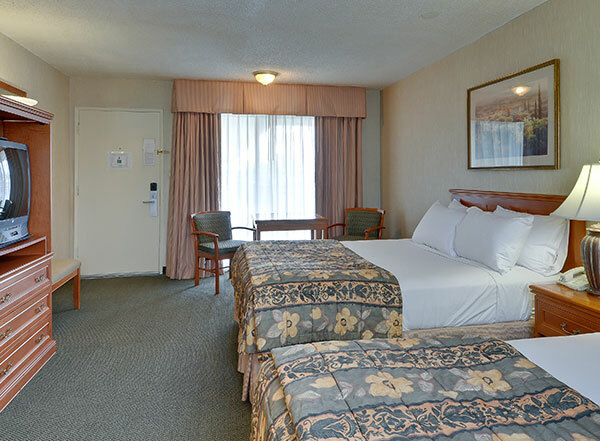 For hot deals and reservations at our hotel in Ventura, visit our online reservations page. 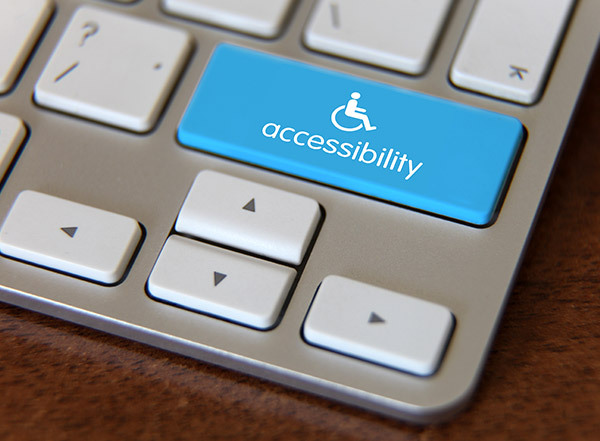 Please note that rates are subject to availability. 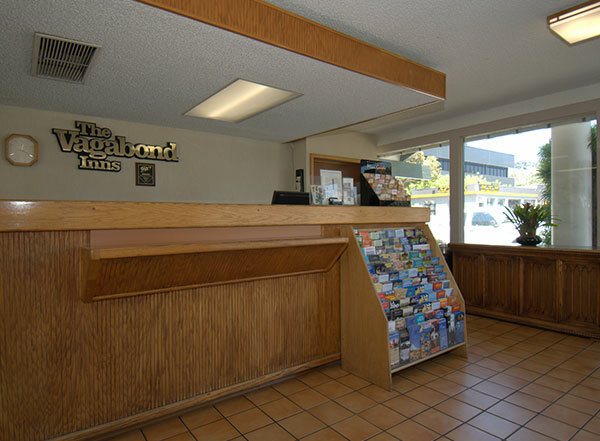 When you stay with us at Vagabond Inn, we'll serve you with our own brand of Western hospitality. Great Value, Friendly People - it's how we do things.